Read more about Sign Up Now for our 2019 CSA Season! We are open for Winter/Spring Hours Starting January 9th, 2019, in our barn (a half mile beyond the regular farmstand location). To find us starting in January, follow directions to the farmstand and then continue another half mile up the road until you come to a wooden barn with a red roof on the right side of the road, just before the two mile marker. To prevent traffic jams on Wednesdays, please enter on the east side of the barn and park nose-in against the hillside, or wrap around the barn and park nose-in on the west side of the barn. 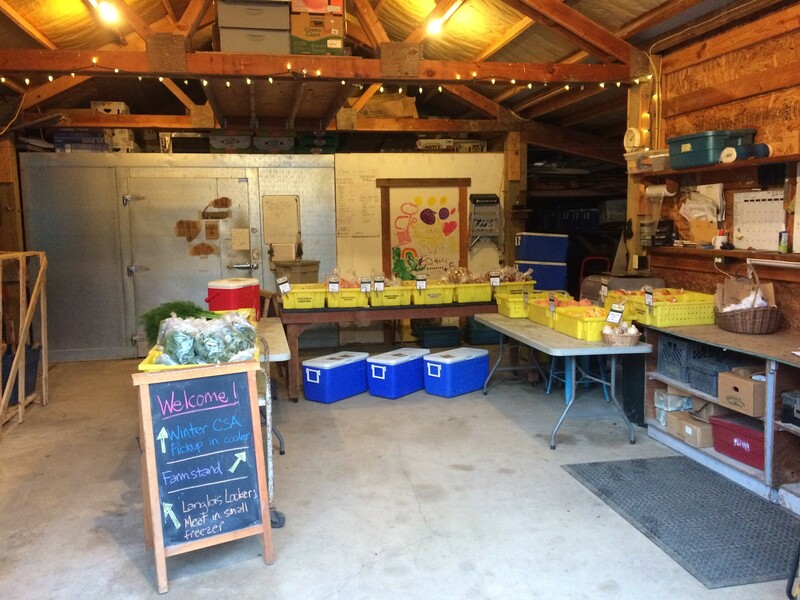 Read more about The Farmstand is Open for Winter Hours! Valley Flora is mother-and-two-daughter collective nestled on the banks of Floras Creek near Langlois, Oregon. 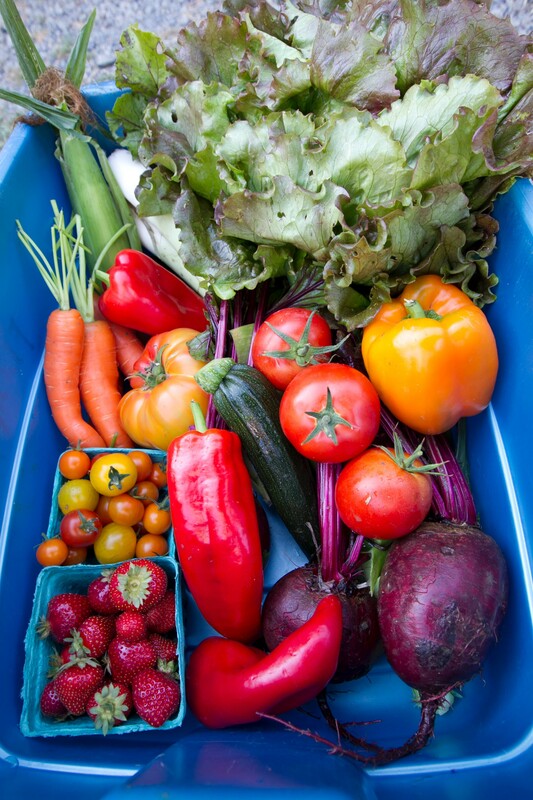 Together, we produce over 100 varieties of vegetables, berries and fruit to feed our local coastal community year-round. Our farm was founded in 1998 with a deep commitment to ecological and organic farming practices and our passion is growing good food with an eye towards the artful. Our love of this beautiful valley – the fertile loam and the river that runs through it - inspires us to farm with the next generation in mind, and the next. We rely on crop diversity, compost, cover crops, and crop rotation to keep our farm healthy and thriving both above and below ground. Although we have chosen not to pursue organic certification, we adhere to all organic standards and production practices. With the help of our draft horses, a handful of fantastic employees, and one little tractor, we are grateful to call this our life and our livelihood (we love what we do - so much you can taste it!). Thank you for supporting small family farms like ours! Read more about Thank You for Voting for Solar!